Florence Delorez Griffith Joyner was born on 21st December 1959. She was a track and field athlete from America and is regarded as the fastest woman of all times. 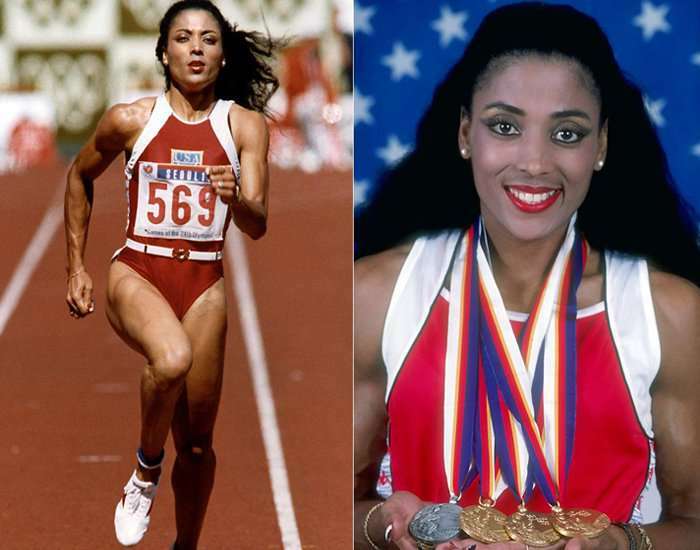 Her name was inducted into the USA Track & Field Hall of Fame in the year 1995. Christine Marie "Chris" Evert was born on 21st December 1954. She is a former professional tennis player from the United States. The famous American Sports magazine "Sports Illustrated" entitled her as the "Sportsperson of the Year" in 1976. Evert was elected the Associated Press "Female Athlete of the Year" in the years 1974, 1975, 1977 and 1980. Evert was conferred with the Flo Hyman Award on 2nd February 1990 by President Bush. She was inducted into the International Tennis Hall of Fame in 1995. Evert has a winning percentage of 89.96% in singles, the highest in the history of Open Era tennis.